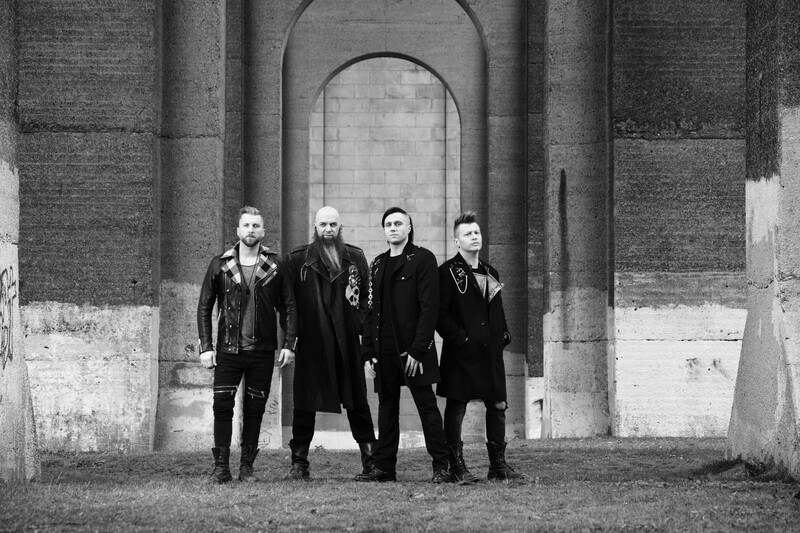 On a chilly 1st October, Canadian Rock band Three Days Grace and American rock band Bad Wolves hit The Pyramids Centre in Southsea for the first time. 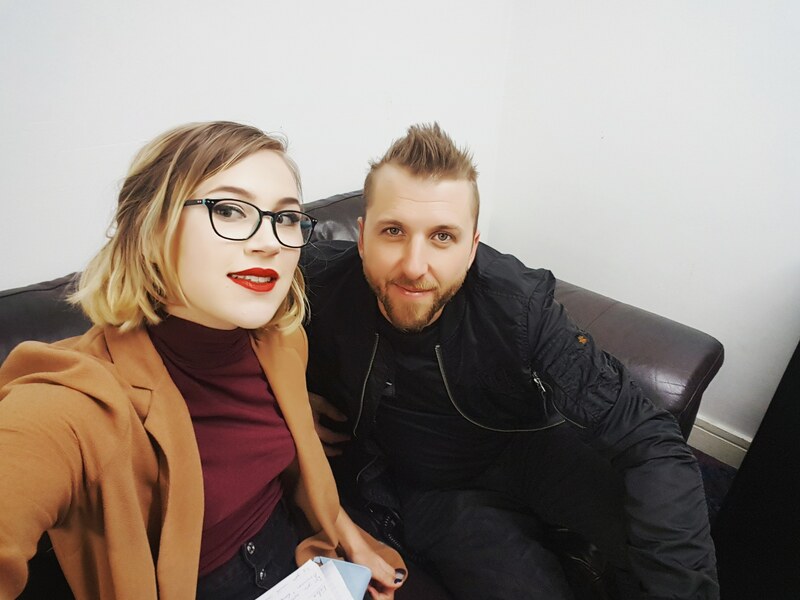 Though this is not the first UK and European tour for Three Days Grace, it is for Bad Wolves. Amongst the hustle and bustle of stage set-up, sound check, light tests and rehearsals, Three Days Grace’s drummer, Neil Sanderson, took some time out to talk to us. We spoke about what was next for the band after touring Europe – which kicked off on 1st October in Southsea and finishes 3rd November in Russia. Neil stated that: “we’re just really starting up now, so we’re going to be going really hard!” He looked at the others in the room. “We have this whole European tour that takes us all the way to Russia, […] then we have a [full headlining]Canadian tour, and we haven’t announced it yet, but we have a really big tour coming up in January, February and March that takes us to the US and Canada.” How exciting! He added: “and we’re going to keep going […] we love the UK festivals in summer, so I think we’re gonna try and maybe get back over here, [and]do some of those. I love Download [Festival], it’s so much fun.” I pointed out that I had seen videos of their performance from Download 2015 which everyone should watch to get a feel of how great their showmanship is like! As the interview ends, I thank Neil for his time and the others in the room applaud. They ask me about local pubs and invite me to come have a few with them afterwards, to which I sadly decline as I have to get back to Southampton. Before I leave, I ask if it is ok to have a cheeky selfie with him, but he is confused as to what I mean. He thinks I mean for me to kiss him on the cheek. Who would have thought that he wouldn’t know what it meant! Catch Three Days Grace at any one of their other UK tour dates by following the link here. English student who loves a range of music.